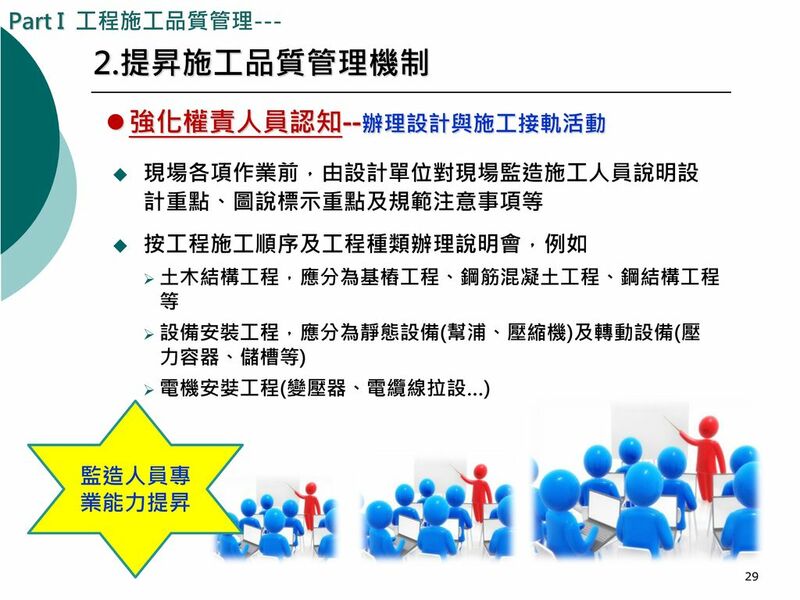 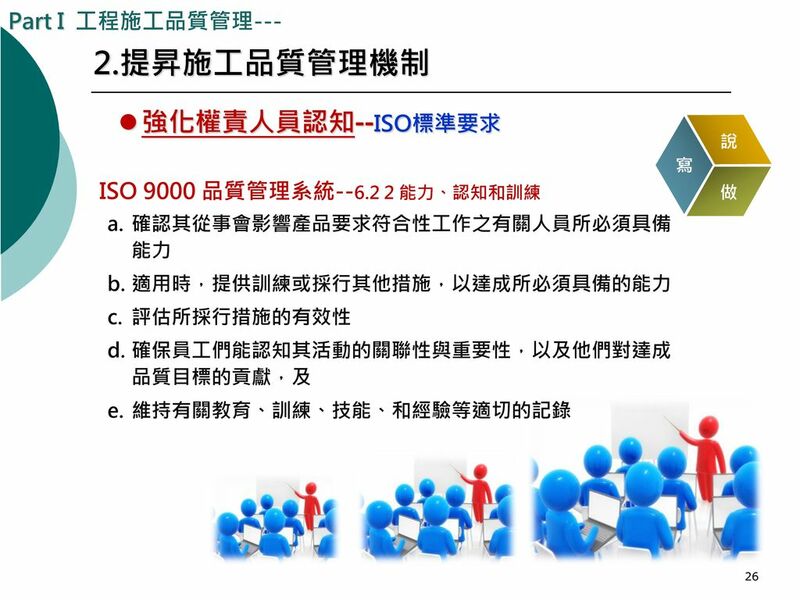 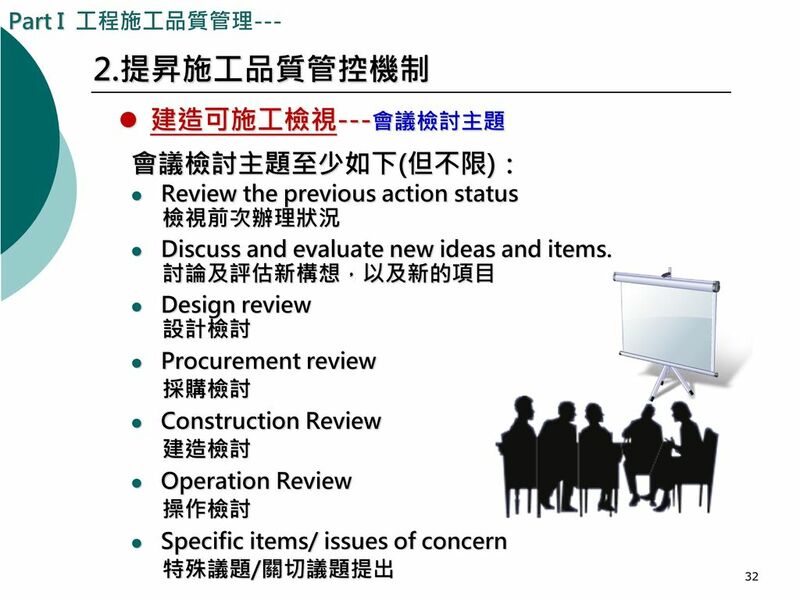 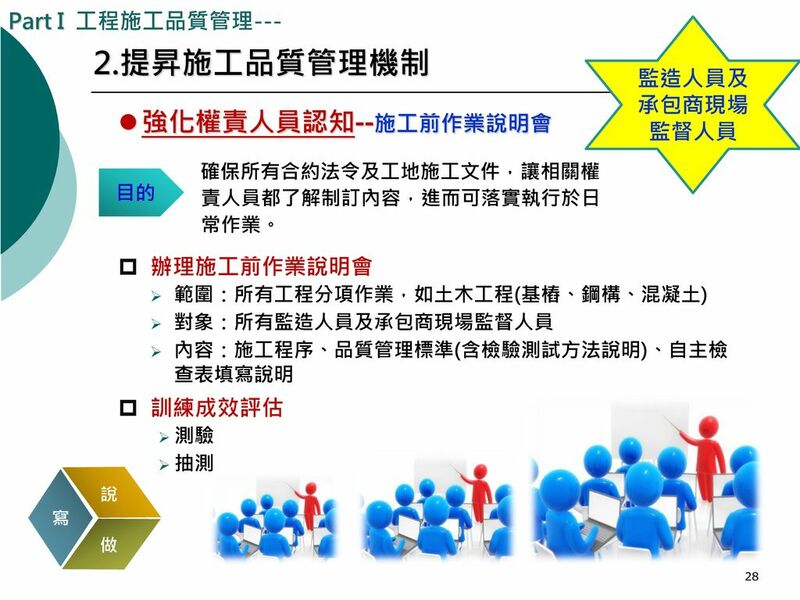 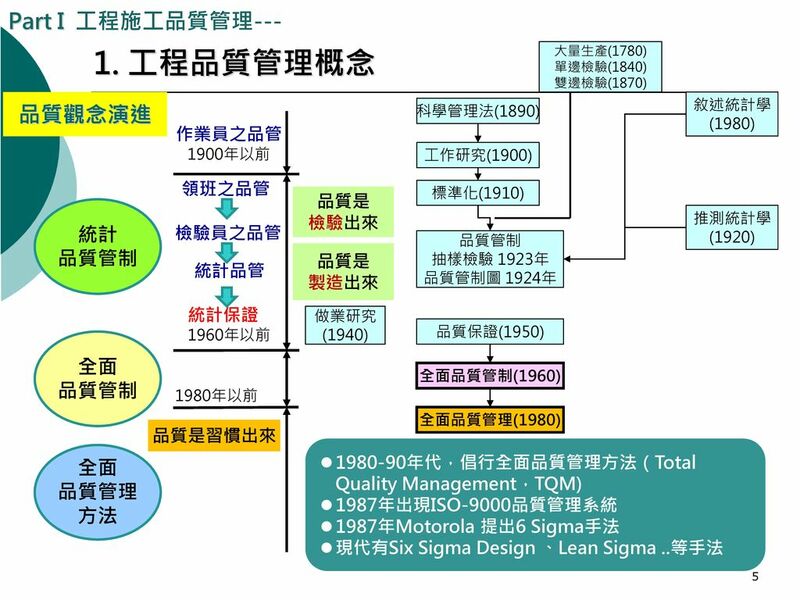 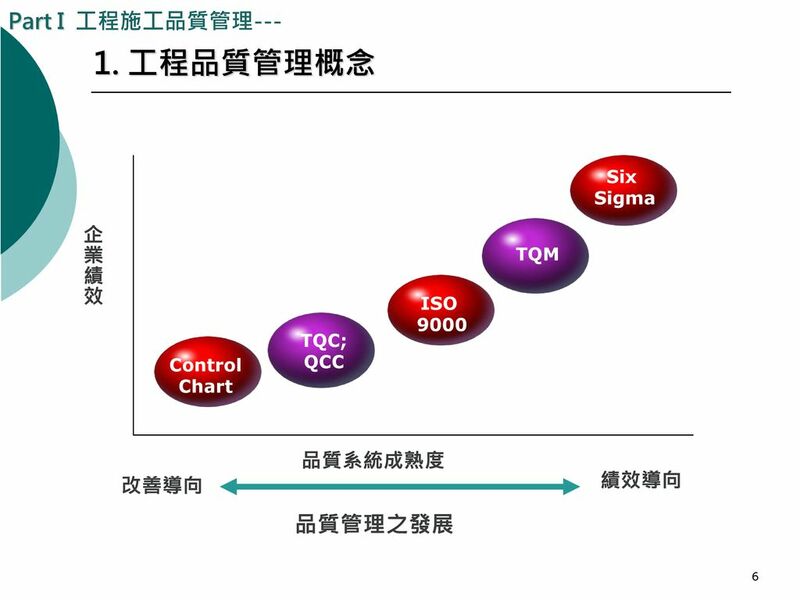 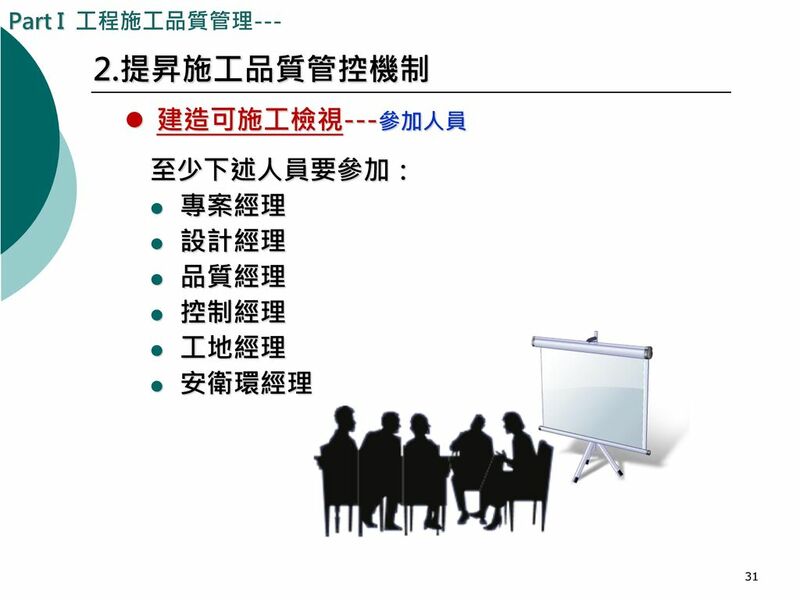 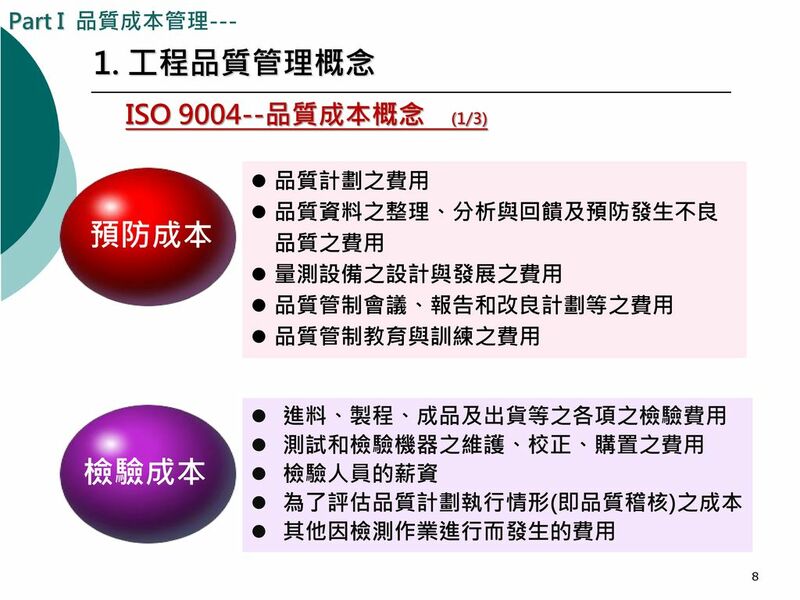 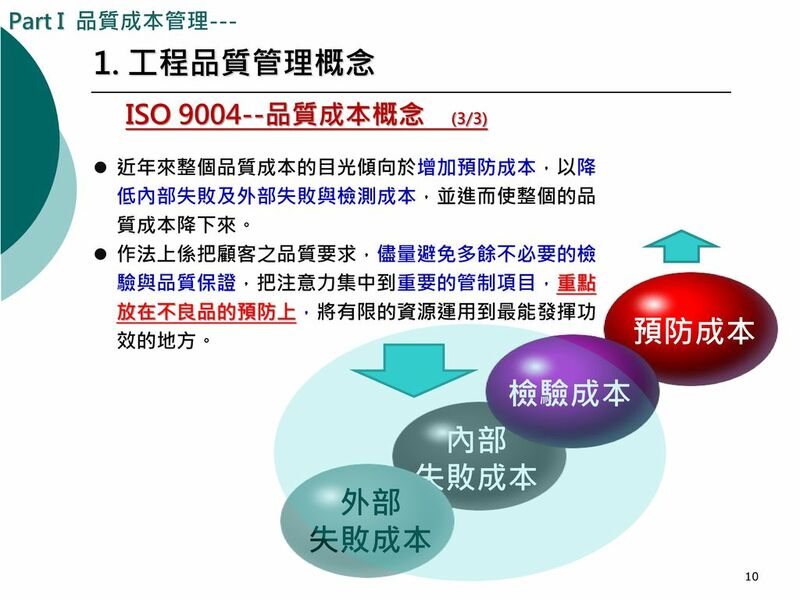 建造可施工檢視 Let’s go on the next topic : project Quality & HSE Management presentation. 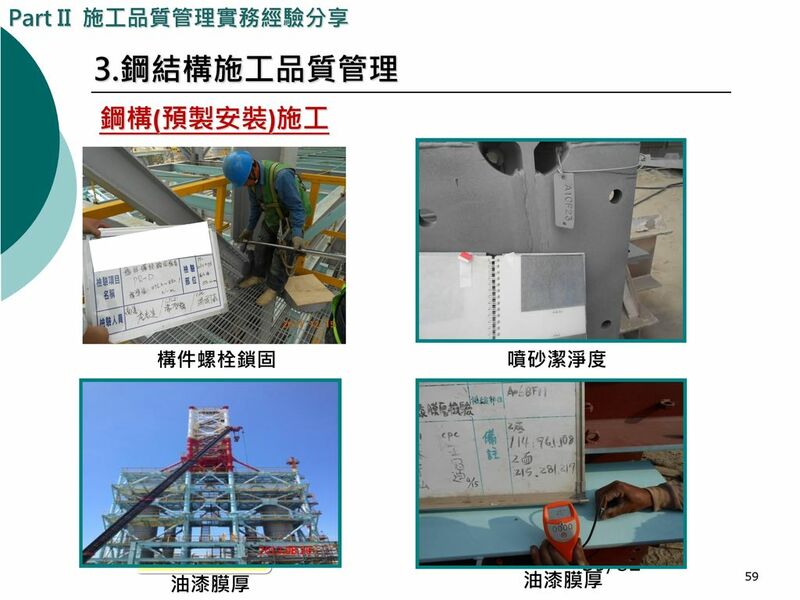 To provide the Project product in compliance with Client requirements and on schedule handover to obtain customer satisfaction.. Also, to ensure all the project personnel and activities implemented in a safe condition That’s so-called the Quality & HSE management..
(按工程移交文件規劃) 設定文件流覽儲存權限 指派專人管控(權限設定) ………. 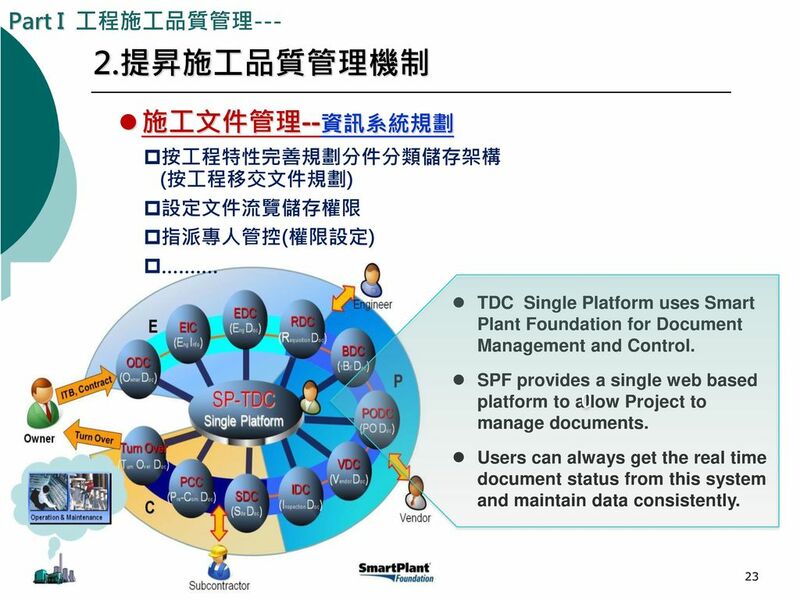 TDC Single Platform uses Smart Plant Foundation for Document Management and Control. 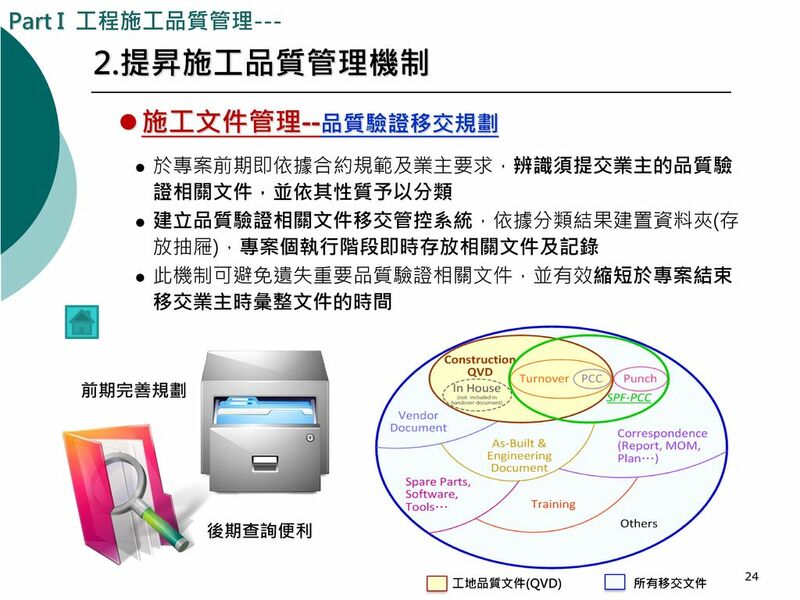 SPF provides a single web based platform to allow Project to manage documents. 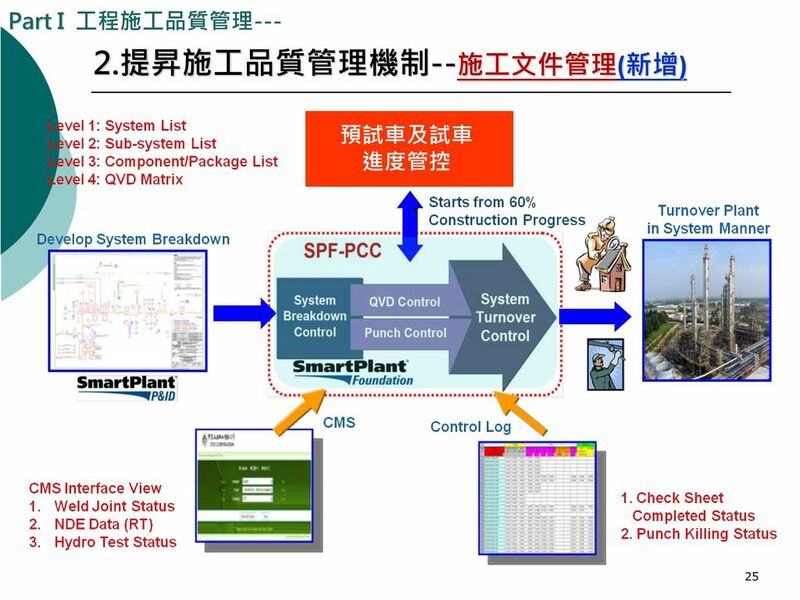 Users can always get the real time document status from this system and maintain data consistently. 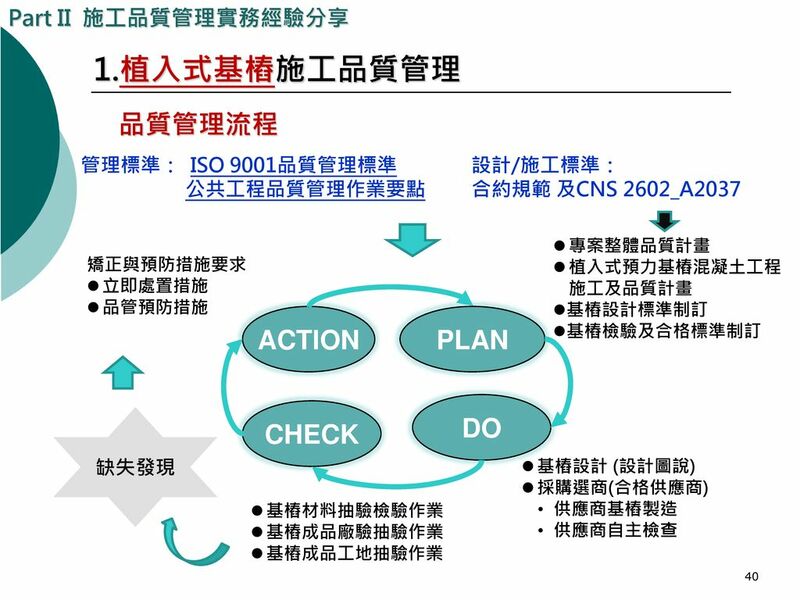 Let’s go on the next topic : project Quality & HSE Management presentation. 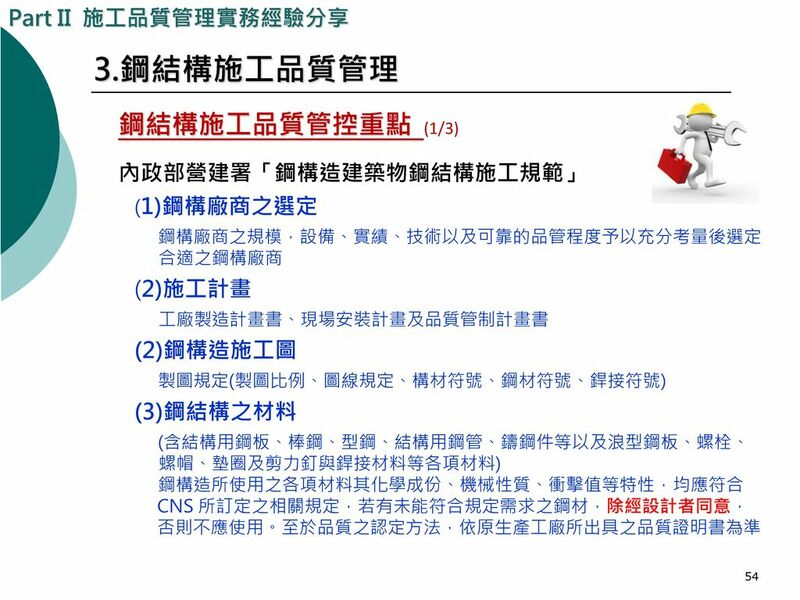 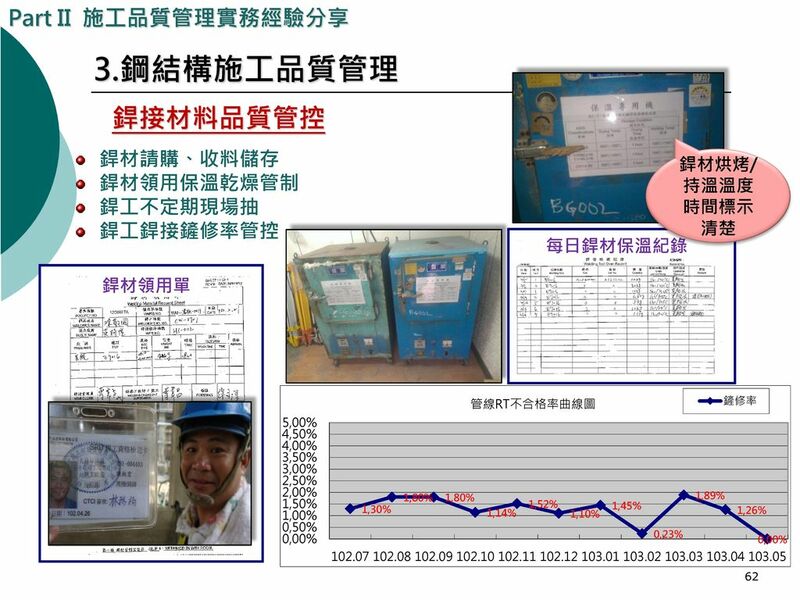 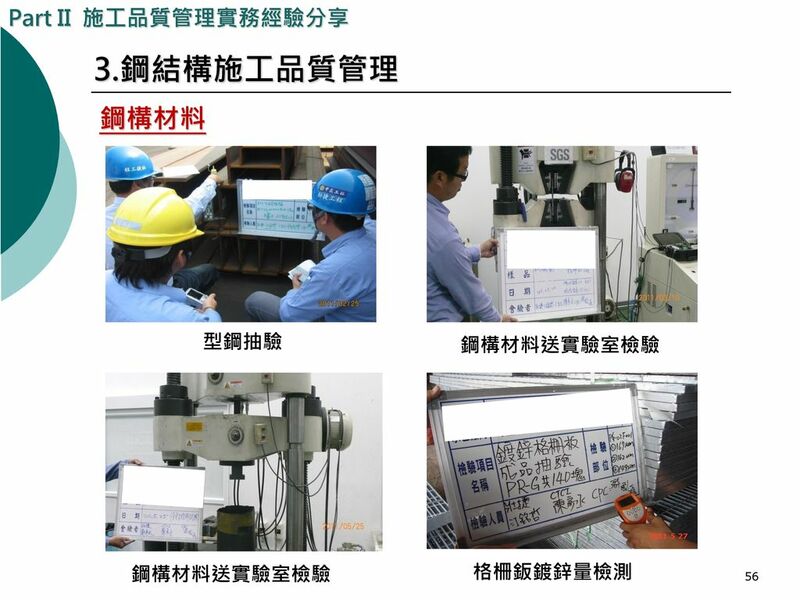 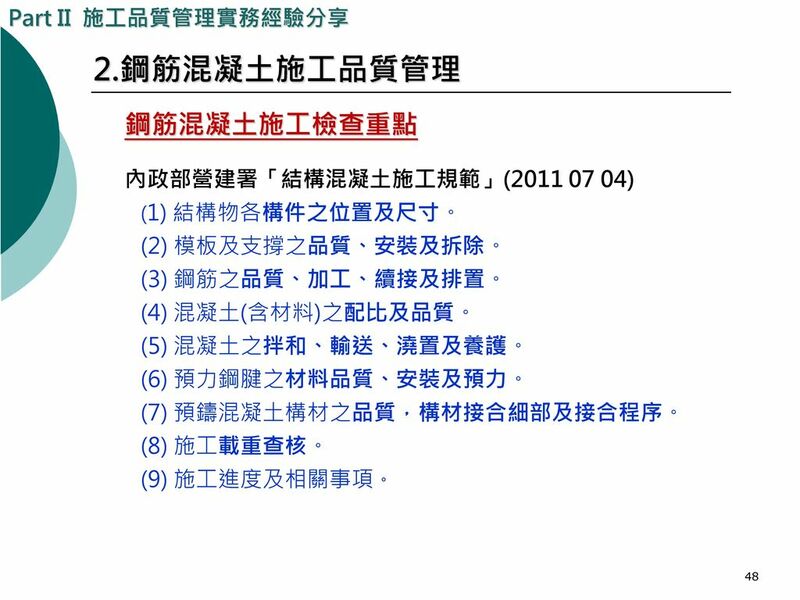 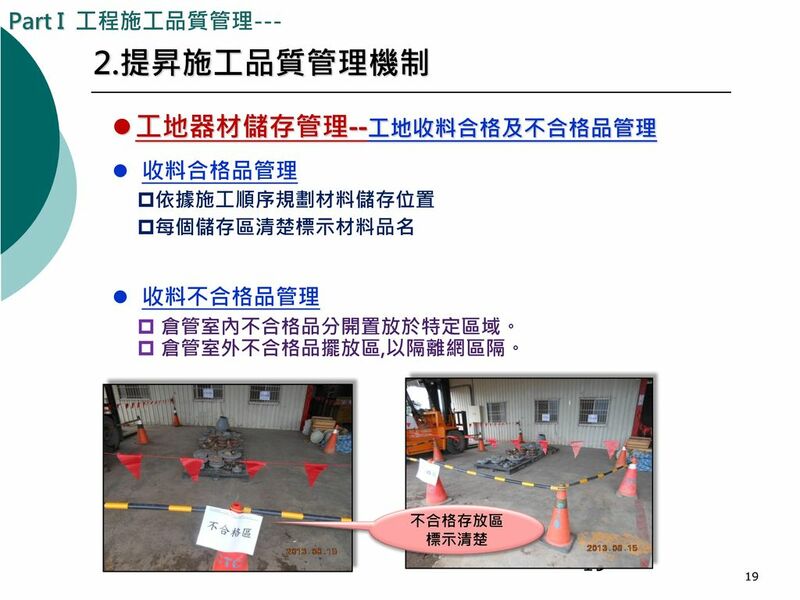 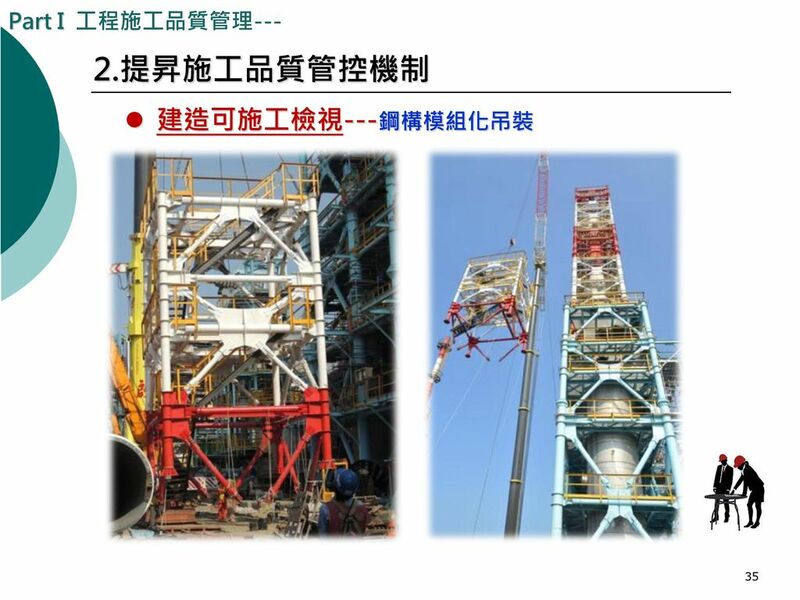 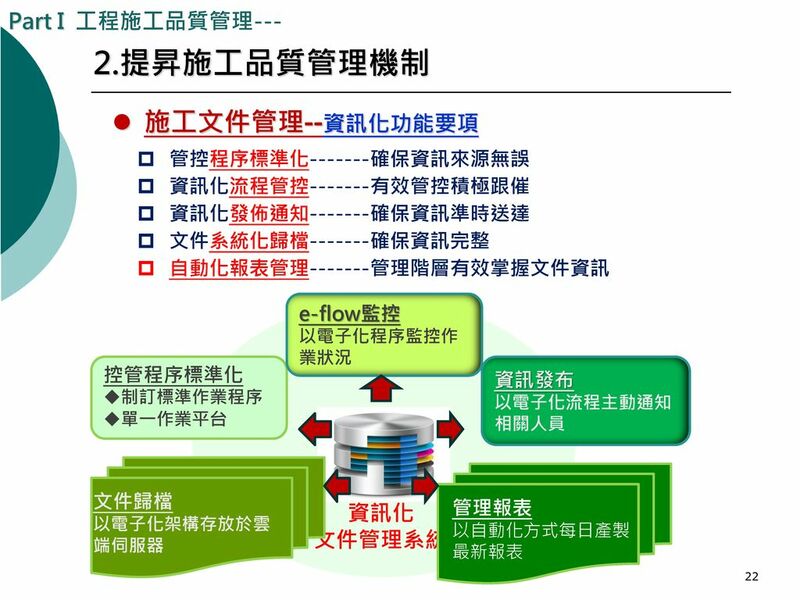 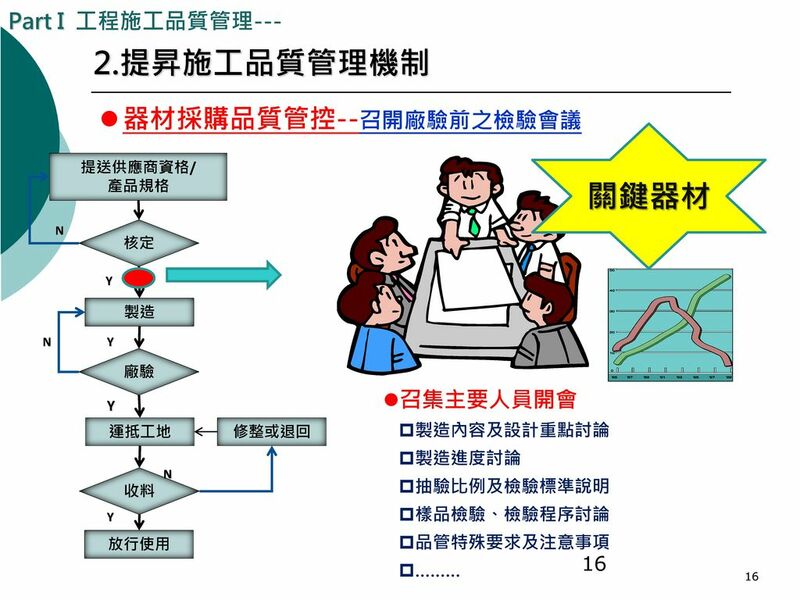 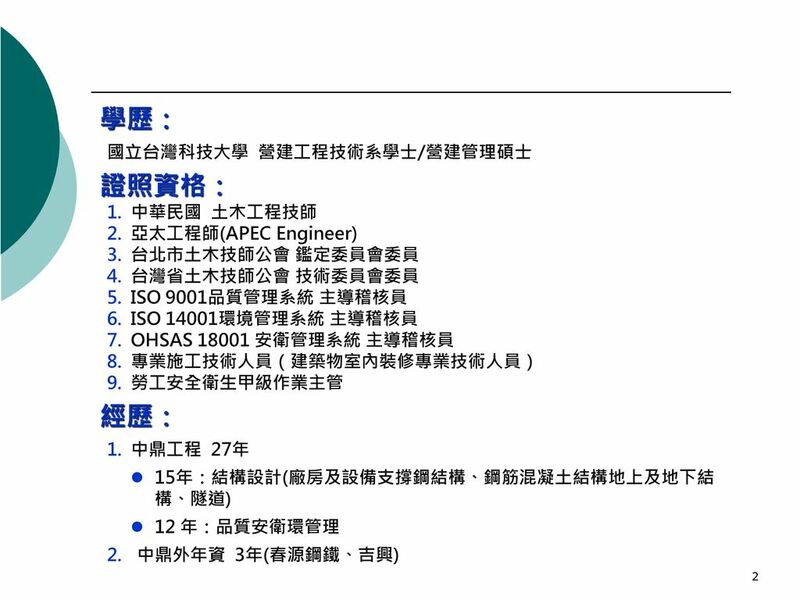 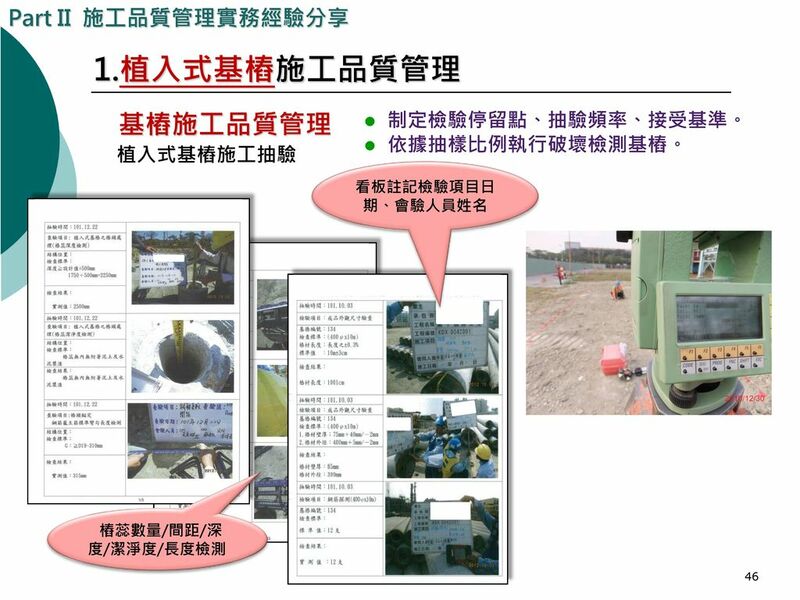 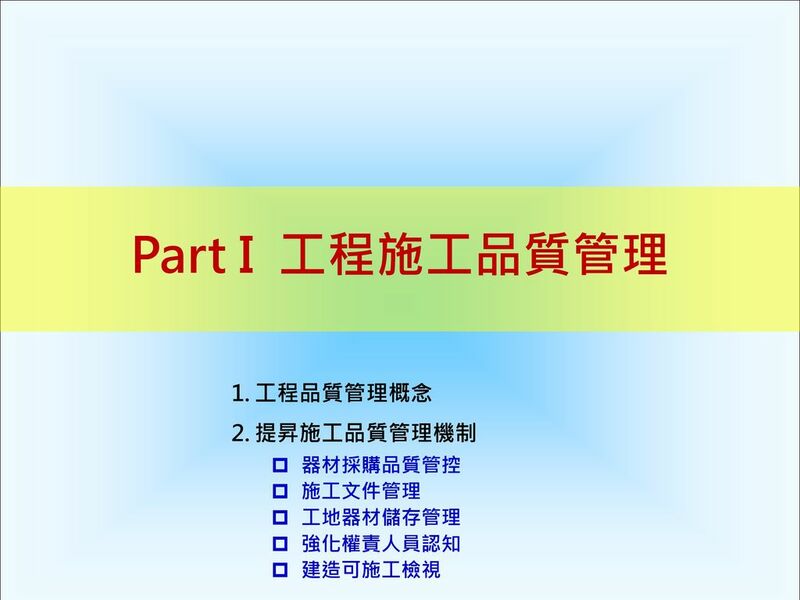 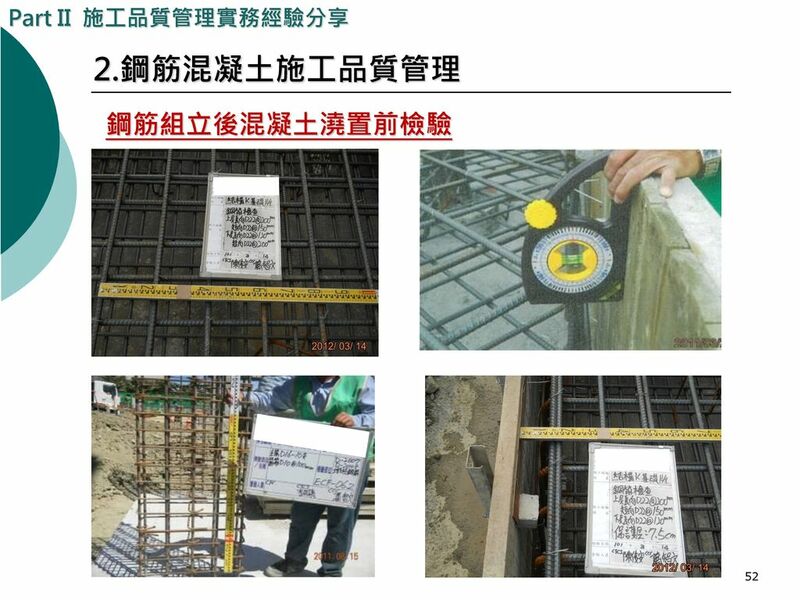 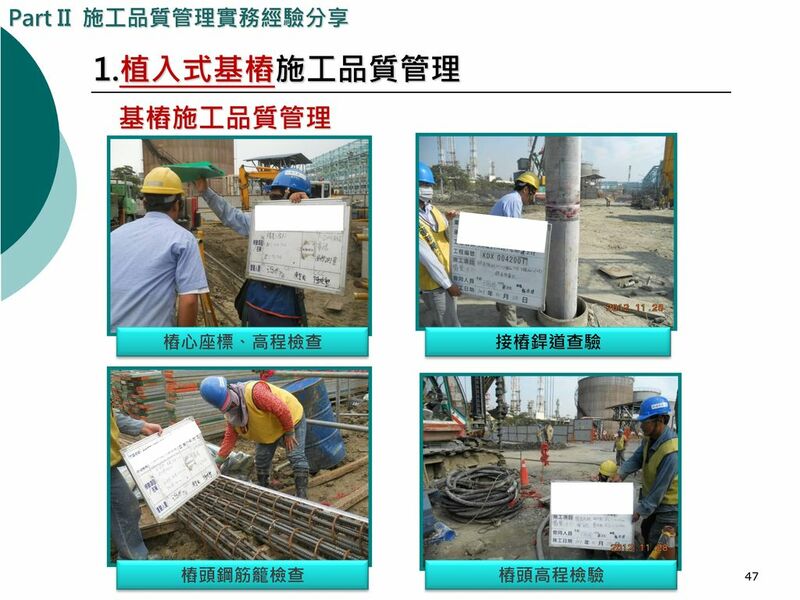 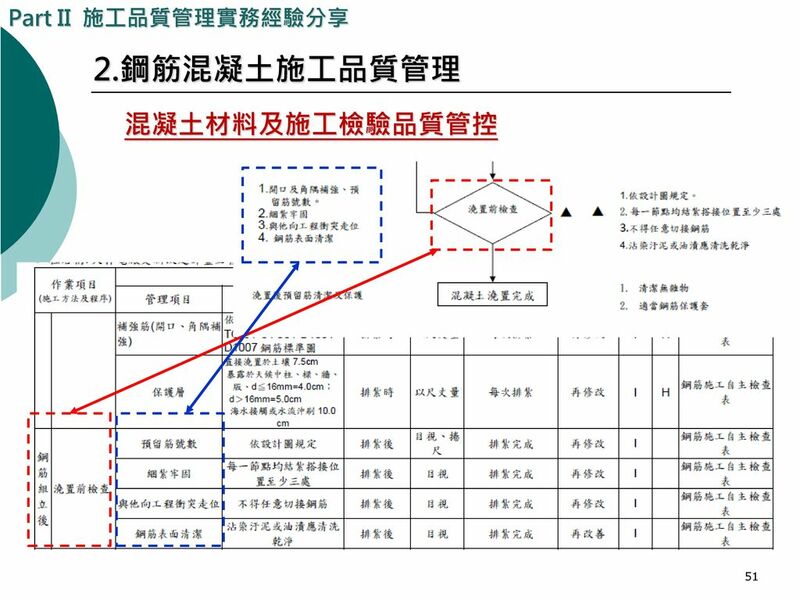 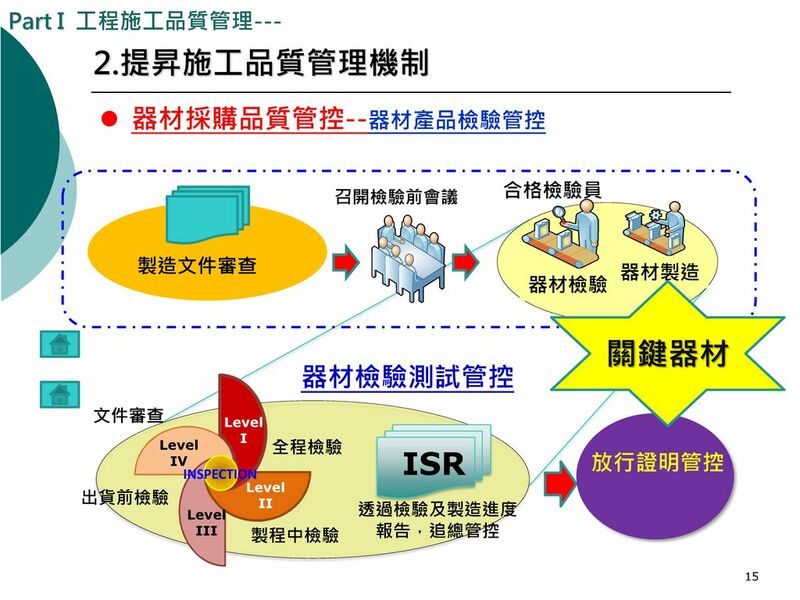 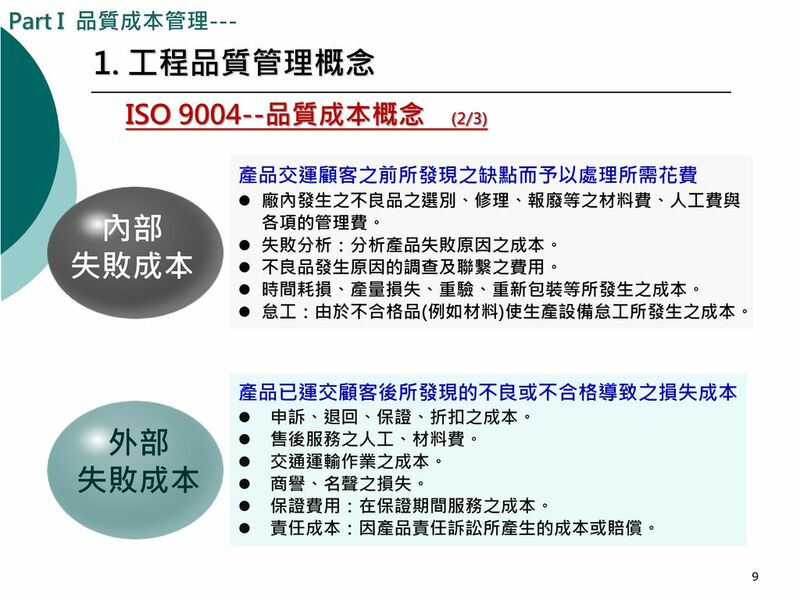 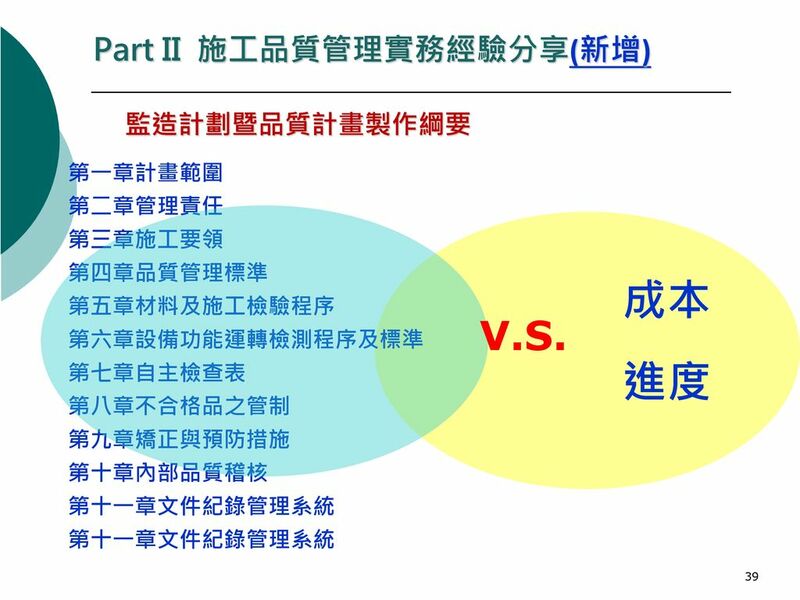 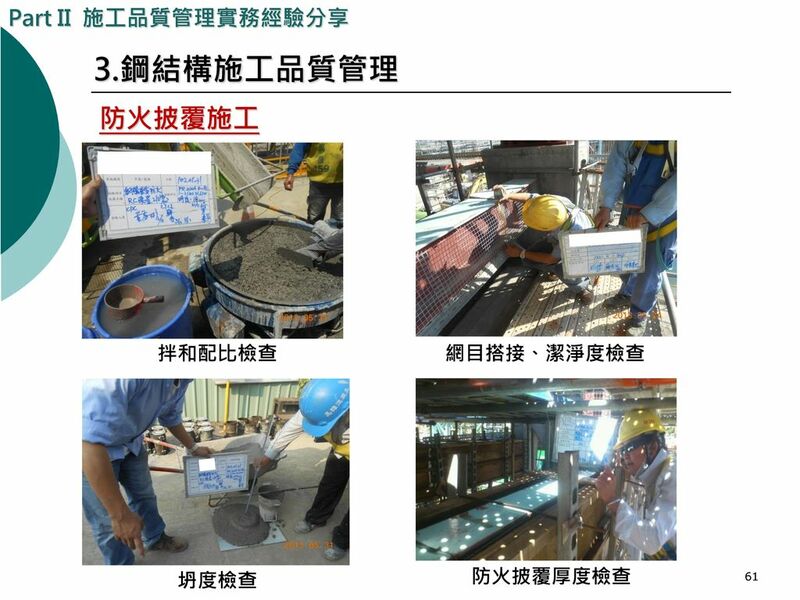 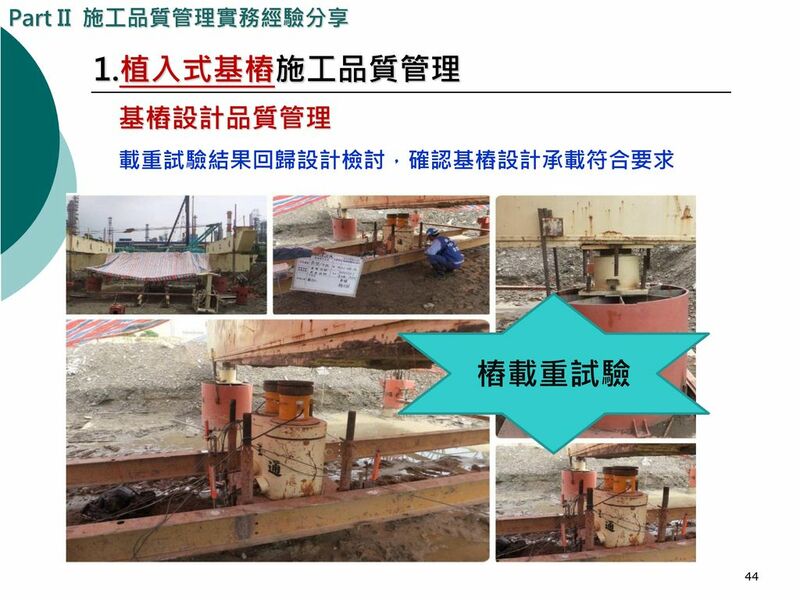 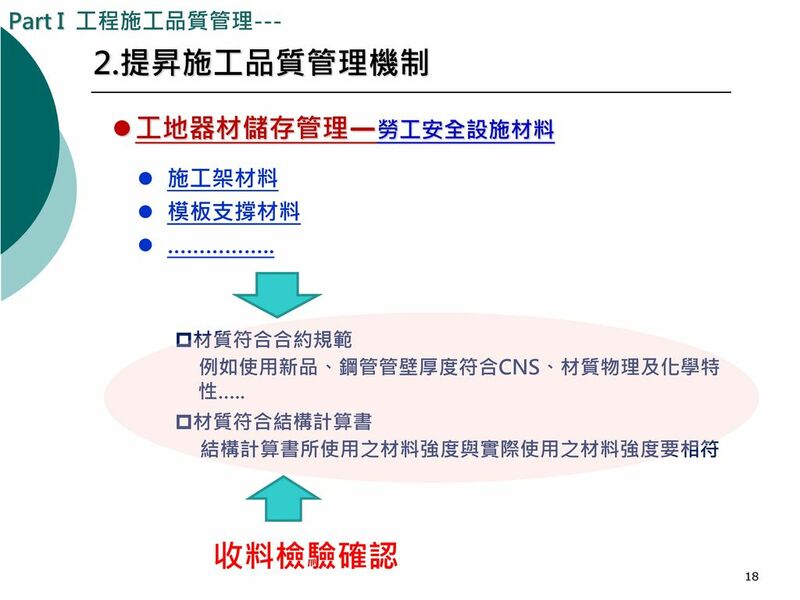 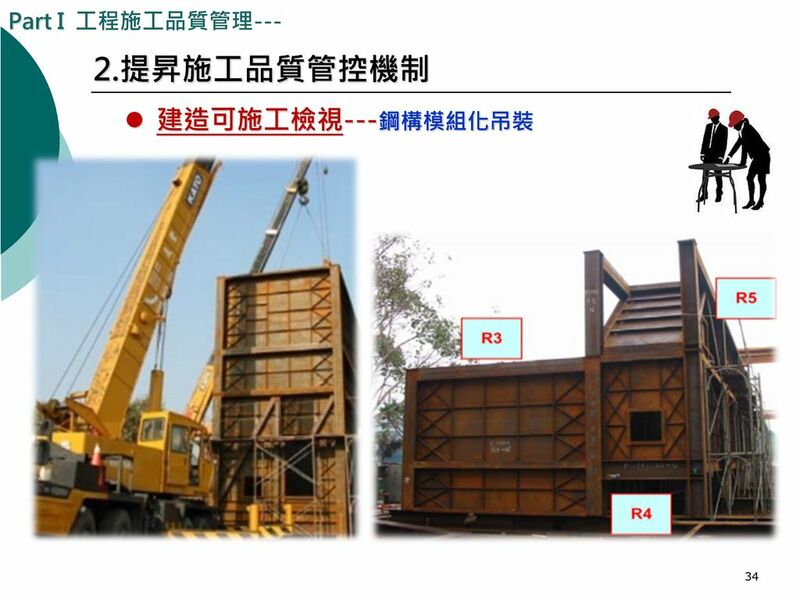 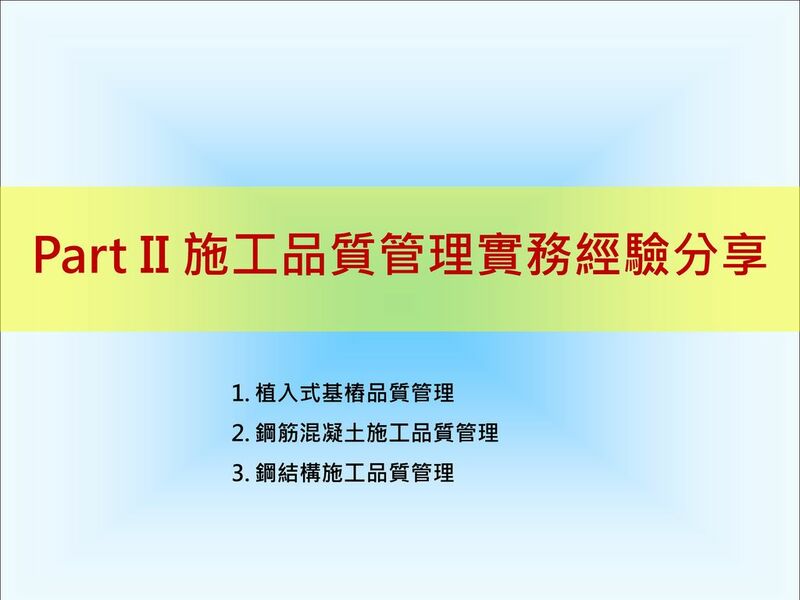 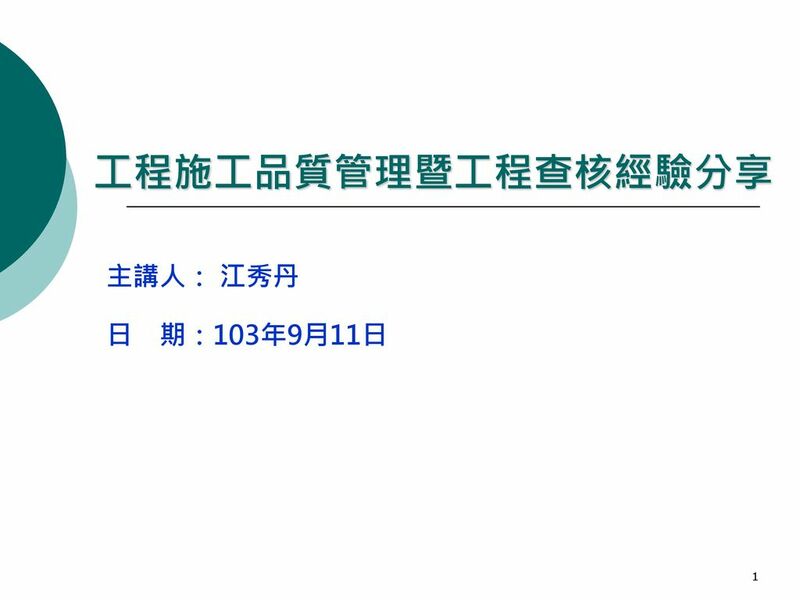 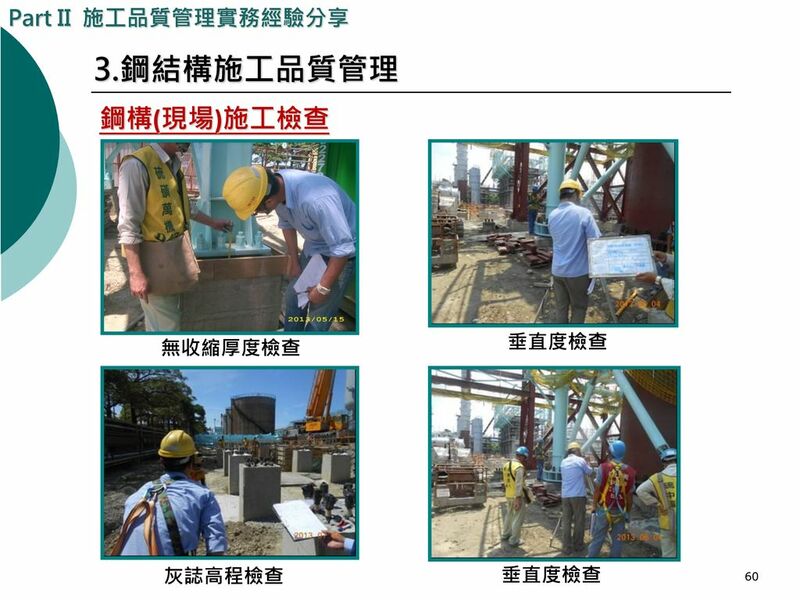 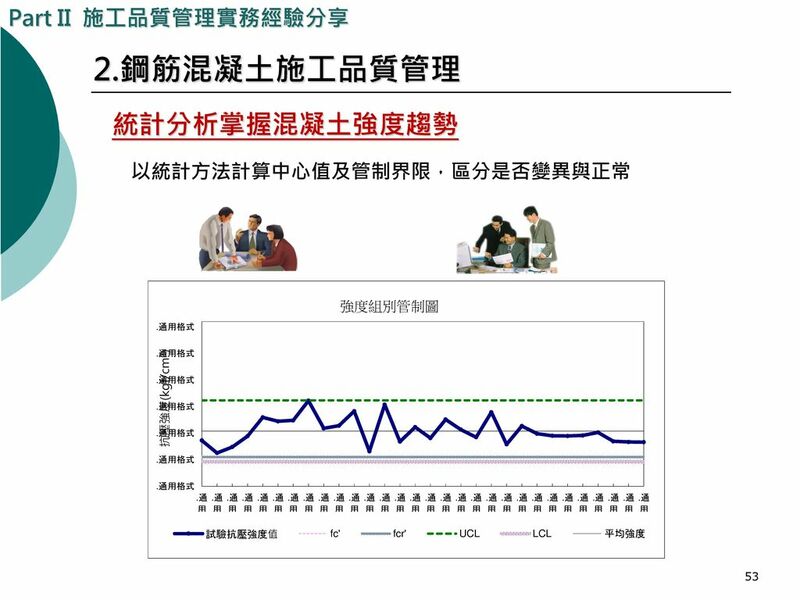 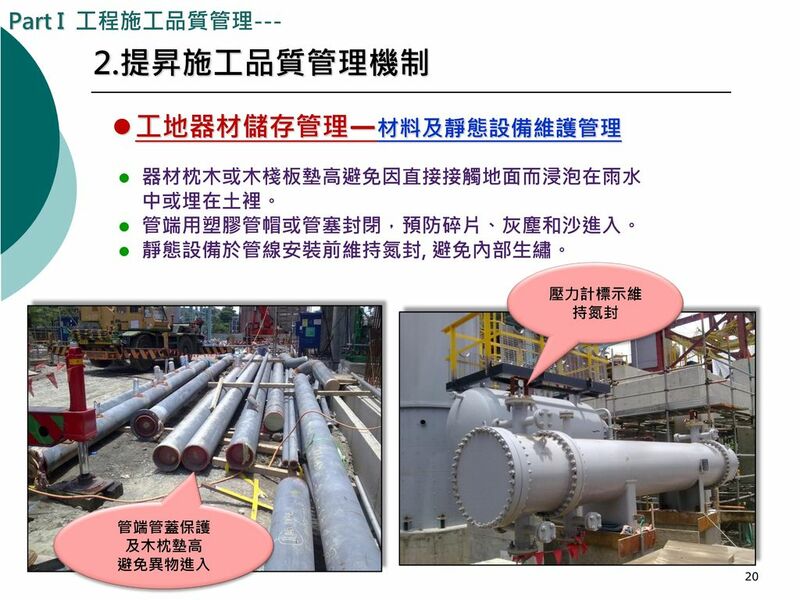 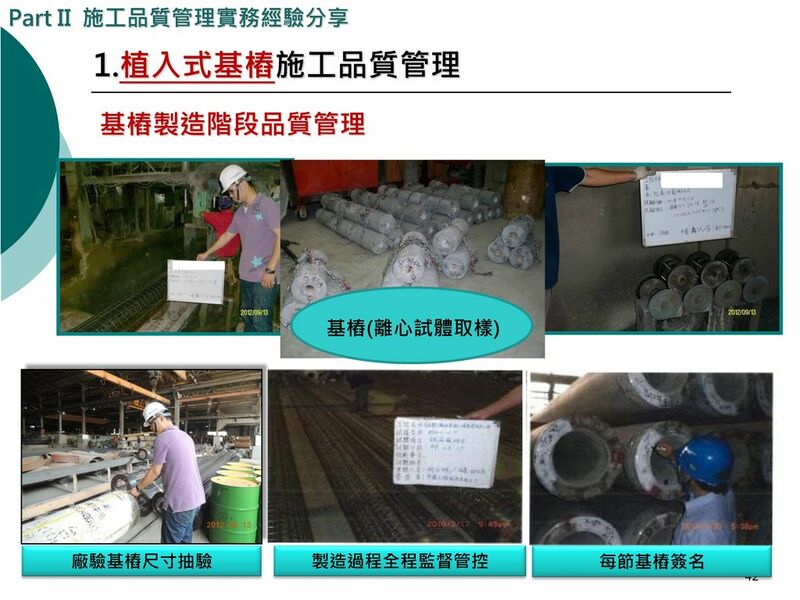 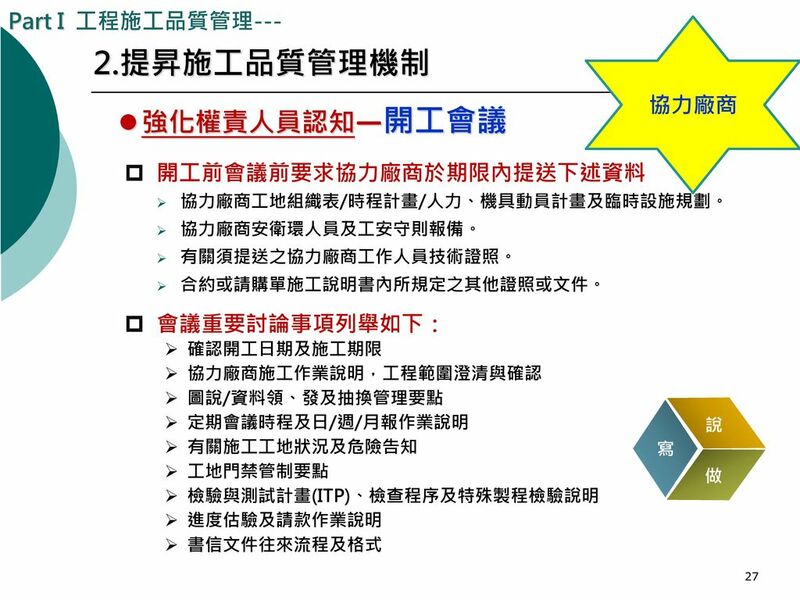 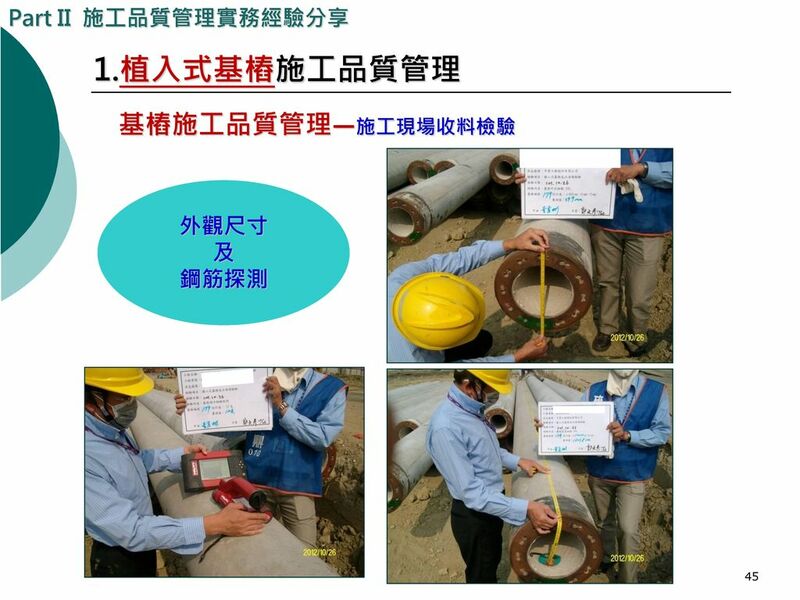 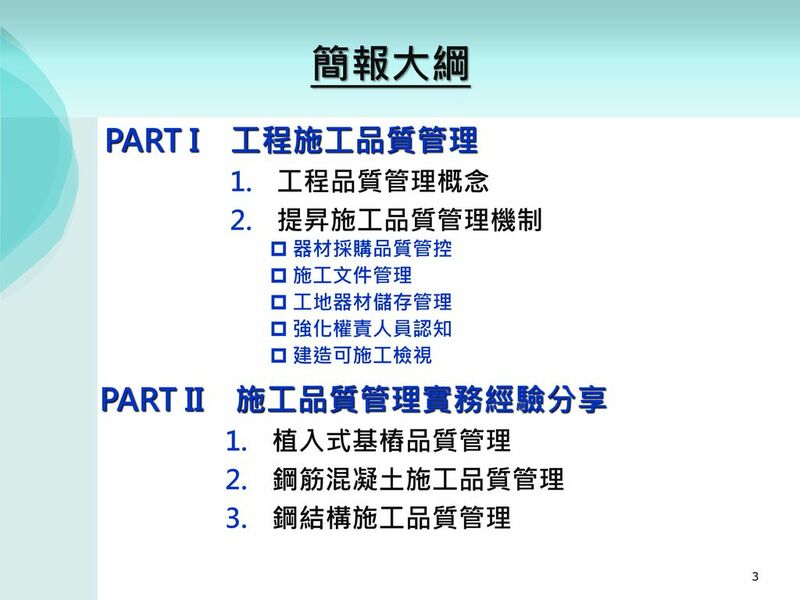 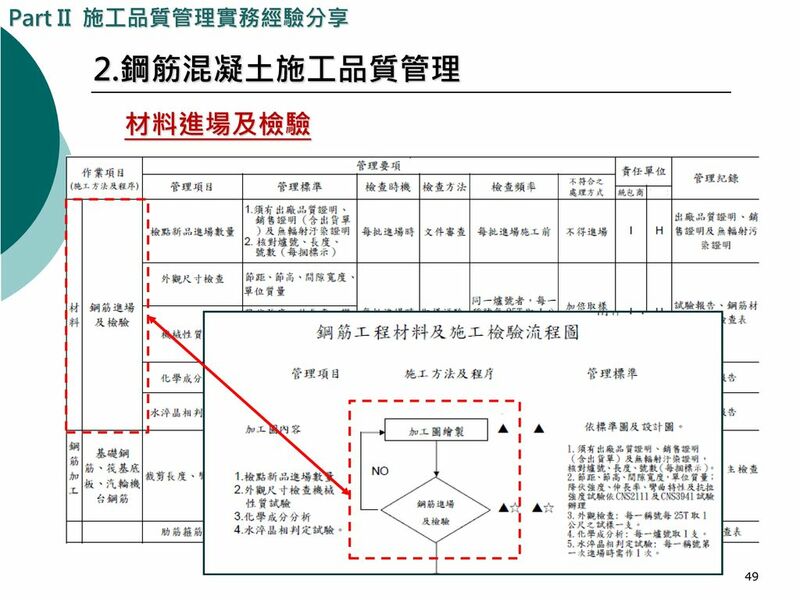 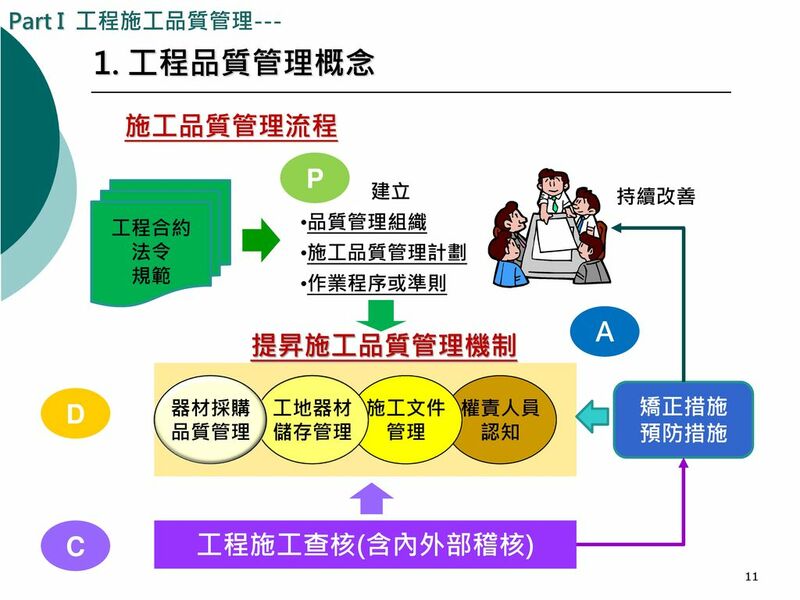 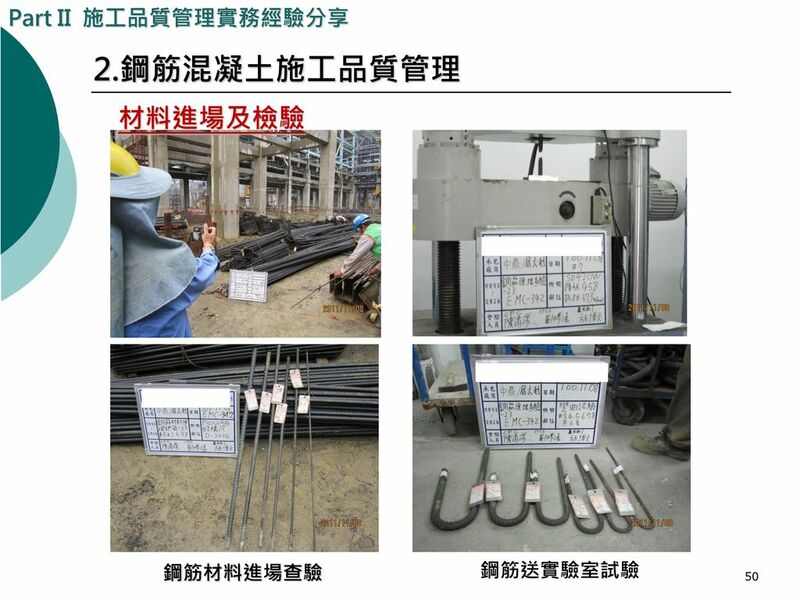 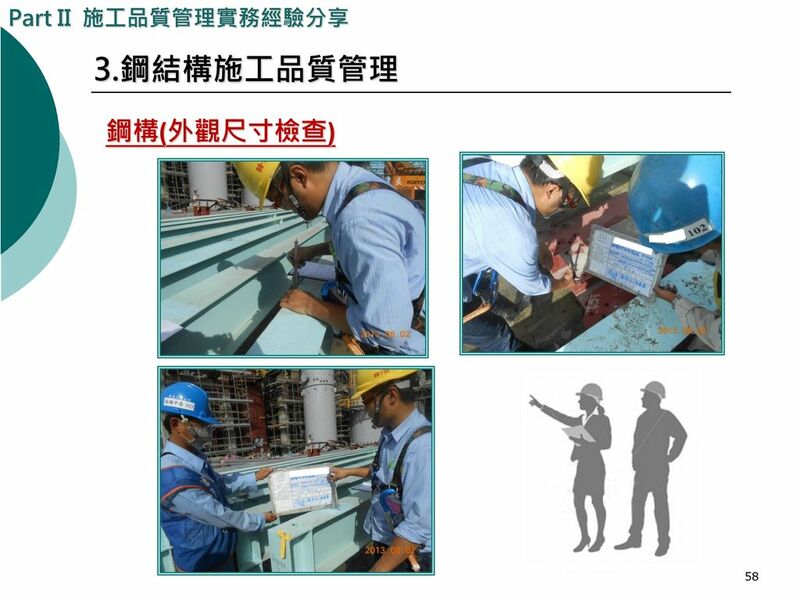 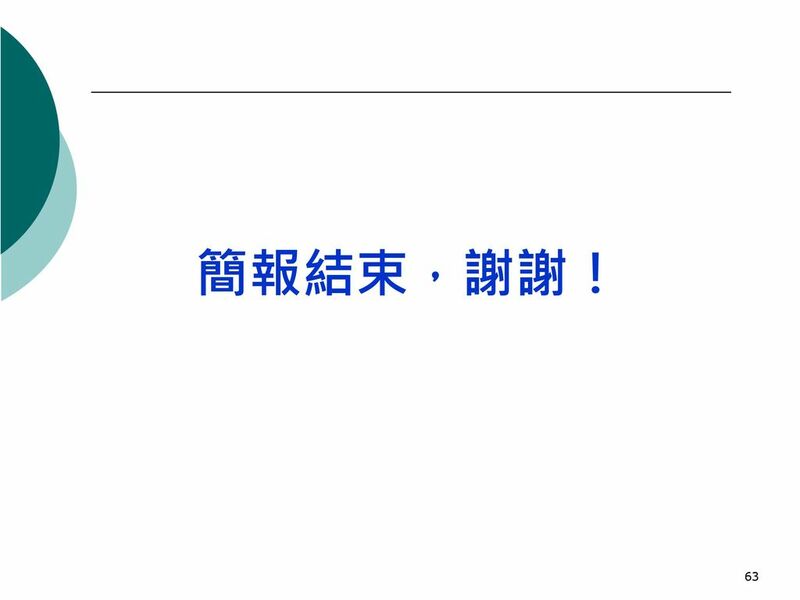 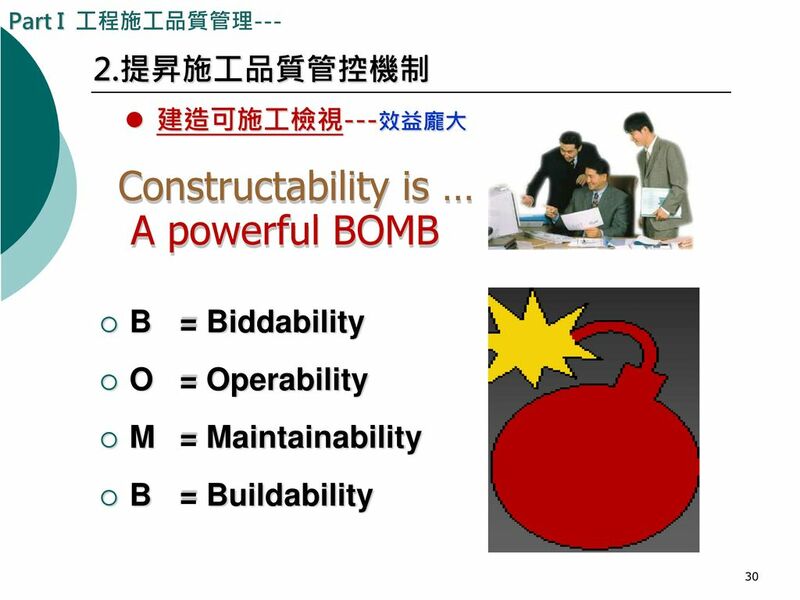 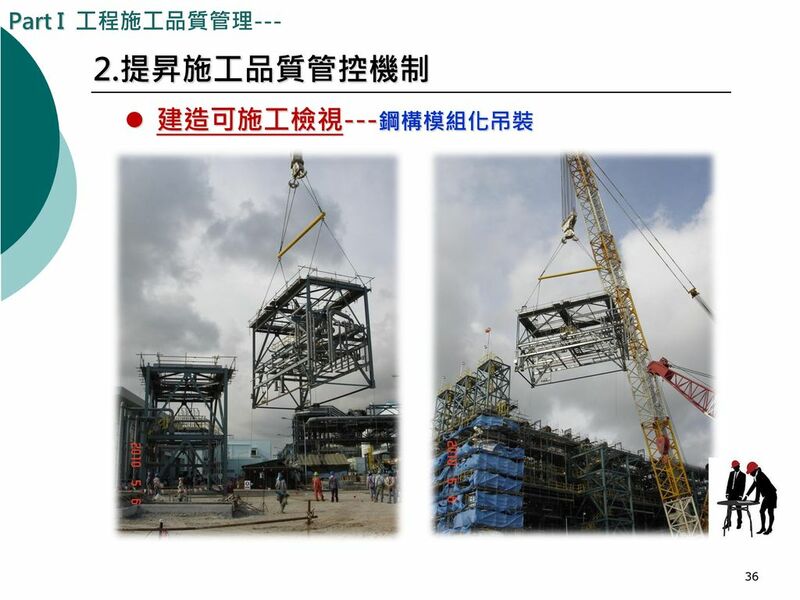 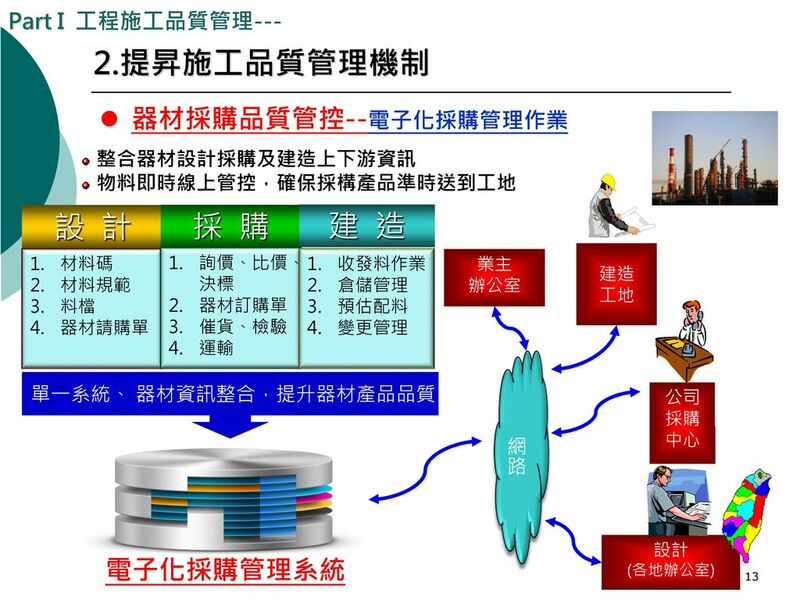 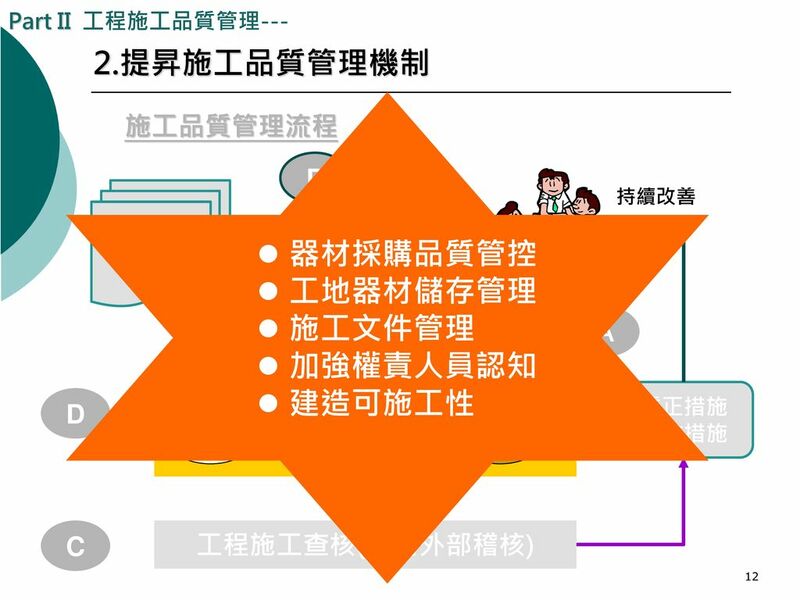 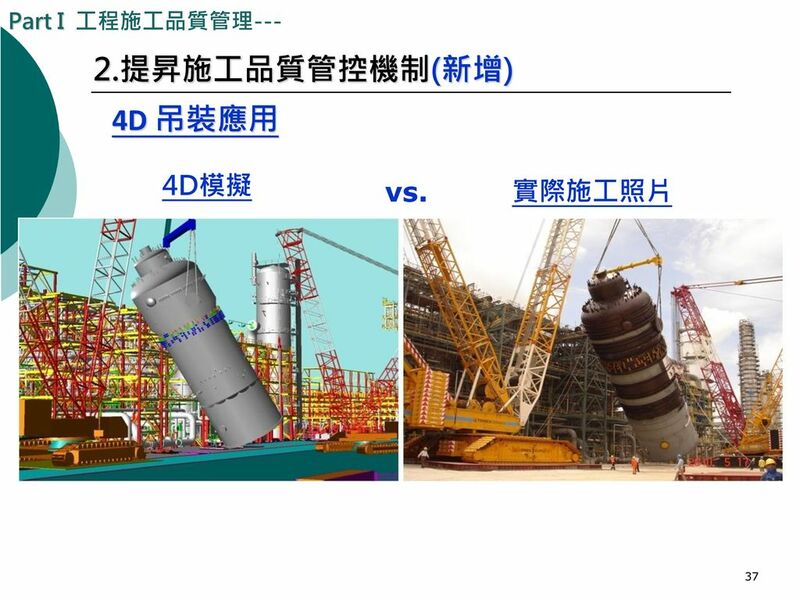 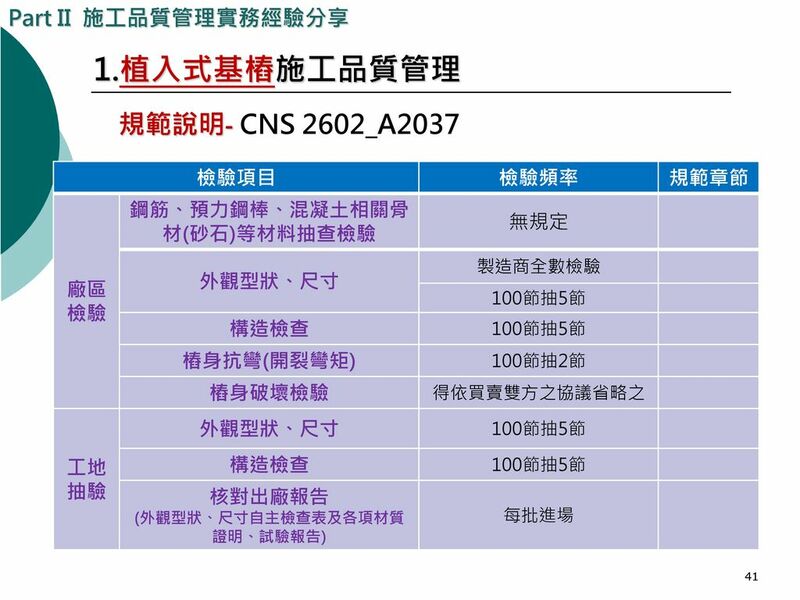 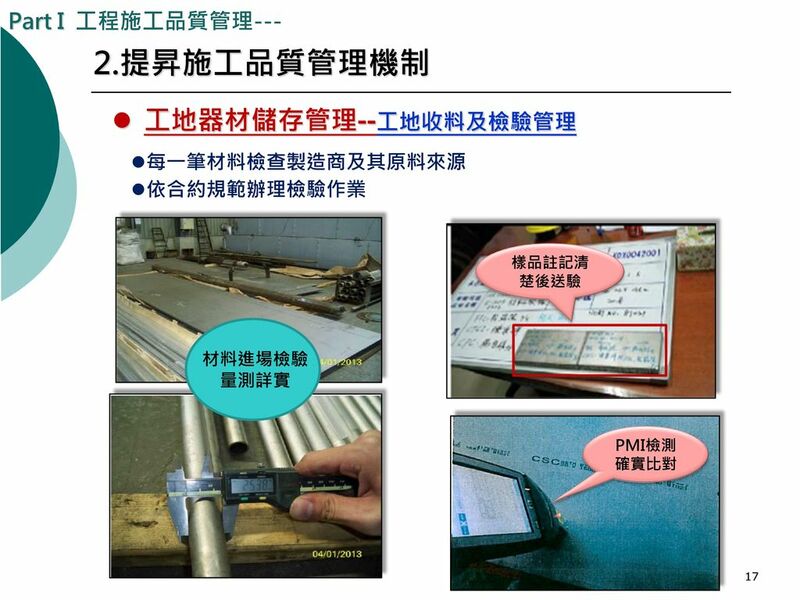 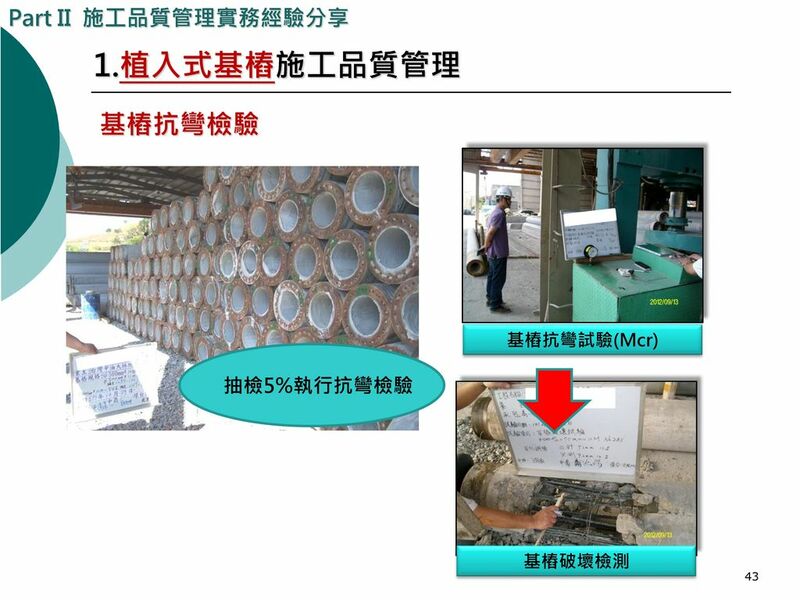 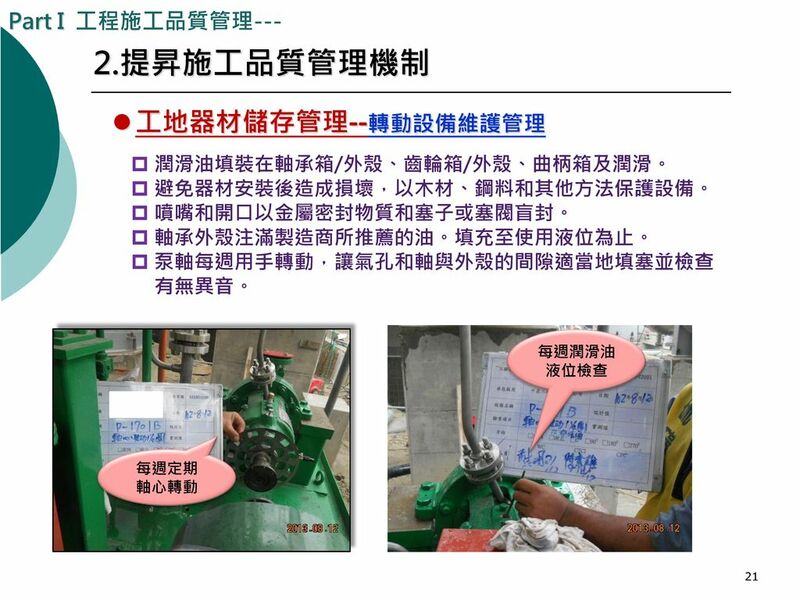 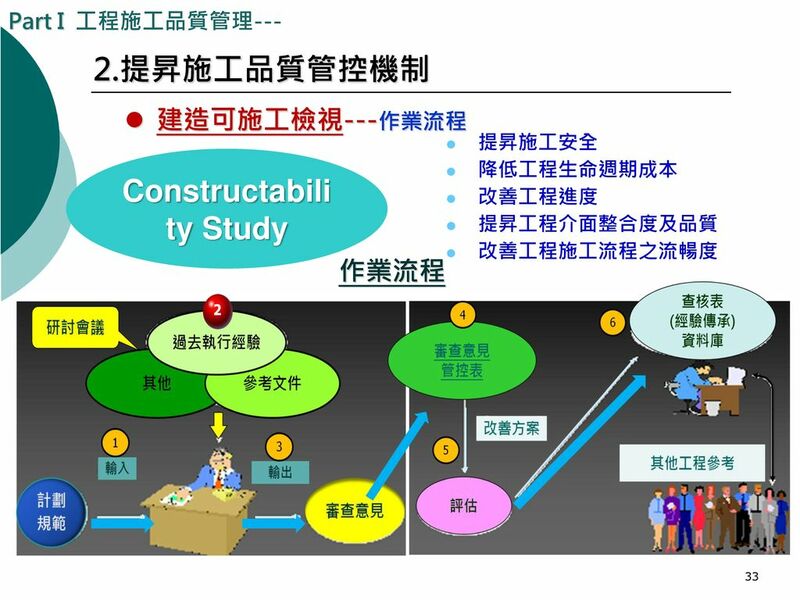 To provide the Project product in compliance with Client requirements and on schedule handover to obtain customer satisfaction.. Also, to ensure all the project personnel and activities implemented in a safe condition That’s so-called the Quality & HSE management..
Download ppt "工程施工品質管理暨工程查核經驗分享 主講人： 江秀丹 日 期：103年9月11日." 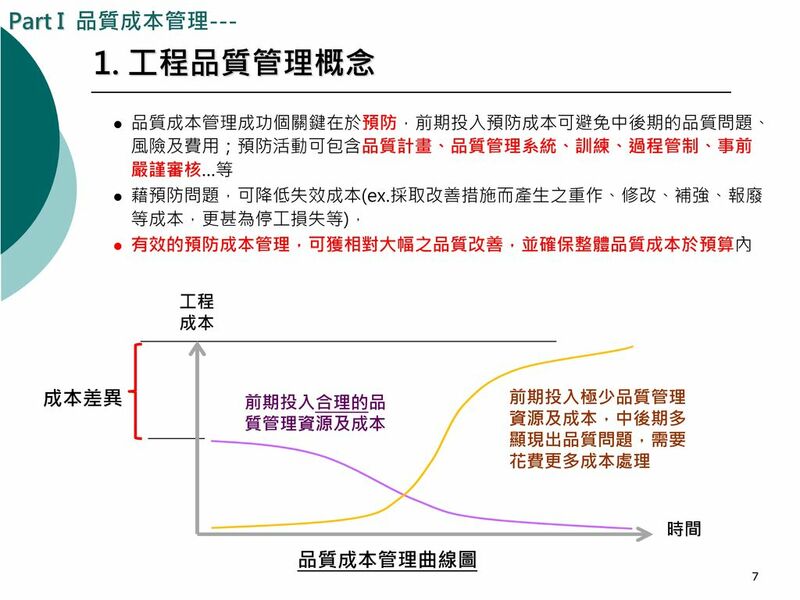 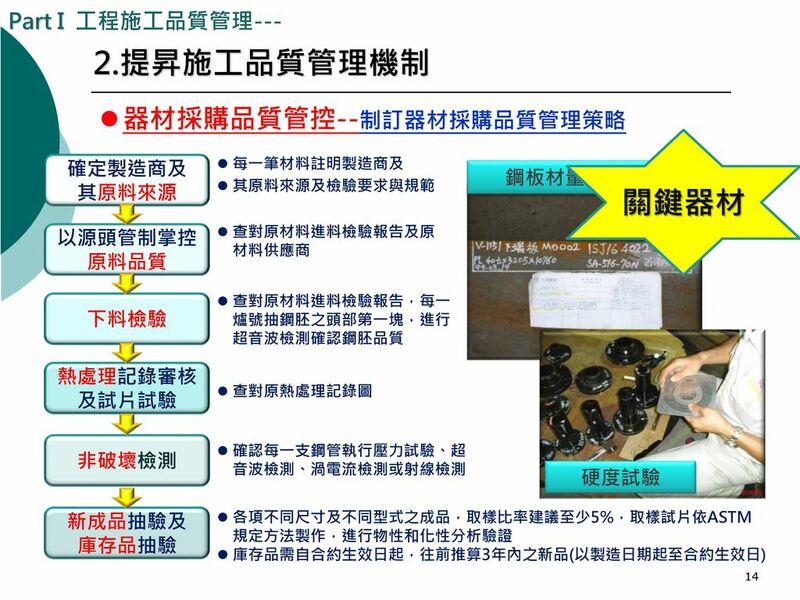 1-1 第八章 創造優質產出：生產與作業管理. 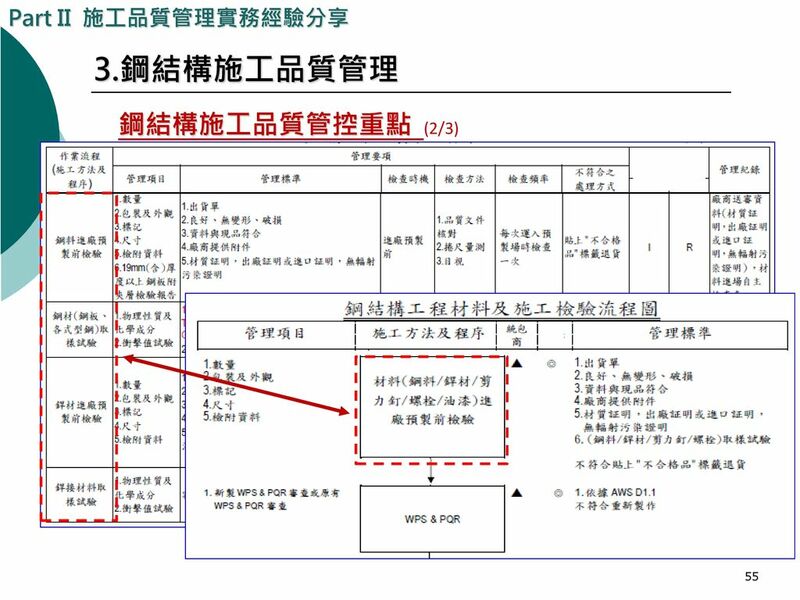 1-2 參考資料 企業管理：全球導向的運作 鄭紹成／著 前程 企業概論 吳淑華 / 編譯 華泰書局 R.J., Ebert and R.W., Griffin, “Business Essentials” ， 5th Ed., Prentice-Hall. 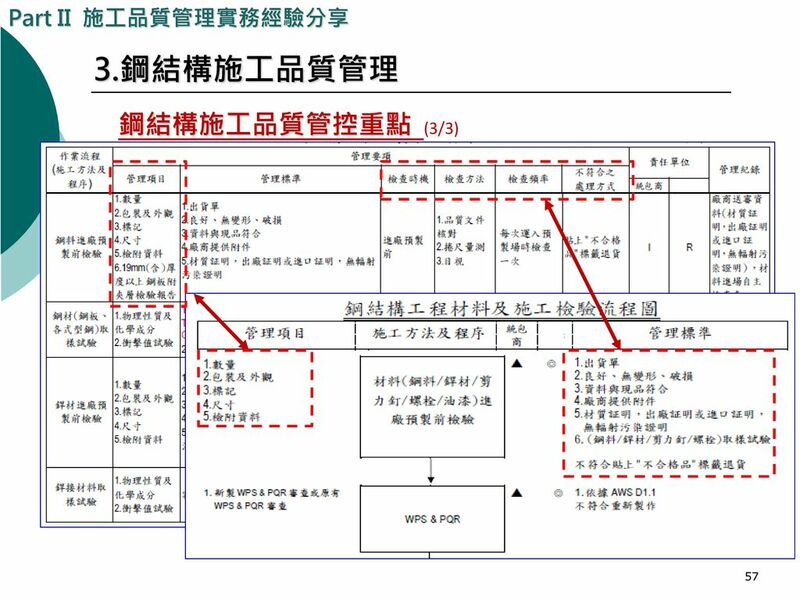 工程施工品質管理作業法則 (第一次修訂) 主講人: 曾 義 誠.